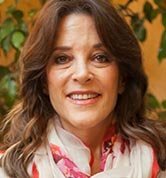 Marianne Williamson is an internationally acclaimed spiritual teacher. 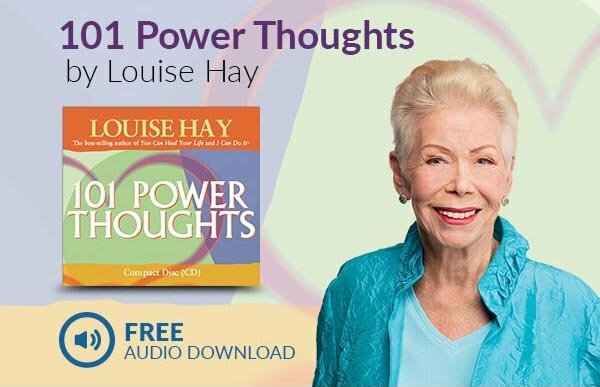 Six of her ten published books have been New York Times Best Sellers. Four of these have been #1 New York Times Best Sellers. A Return to Love is considered a must-read of The New Spirituality. A paragraph from that book, beginning "Our deepest fear is not that we are inadequate. Our deepest fear is that we are powerful beyond measure..." - often misattributed to Nelson Mandela's Inaugural address - is considered an anthem for a contemporary generation of seekers. Marianne’s latest New York Times Best Seller is A Course in Weight Loss: 21 Spiritual Lessons for Surrendering Your Weight Forever. A Course in Weight Loss was selected by Oprah to be one of her Favorite Things in 2010. Marianne's other books include The Age of Miracles, Everyday Grace, A Woman's Worth, Illuminata, Healing the Soul of America and The Gift of Change.